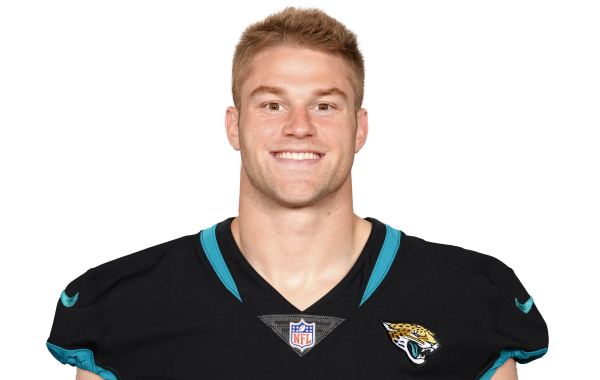 Pro Football Focus' 2019 Free Agency Profile for pending free agent linebacker Jake Ryan. PFF Senior Analyst Steve Palazzolo's Mock Draft 2 gives the Green Bay Packers more youth on the defensive side of the ball to make up for lackluster play from veterans. Taking you on a tour around NFL training camps, with updates on injury news, who's shining bright, who may be struggling and much more, continuing with the NFC North. Examining the top five inside linebackers from 2017 in each of our major PFF Signature Statistic categories at the position. All of the PFF-exclusive takeaways from Week 16 in the NFL, and the Vikings 16-0 victory over the Packers. All of the PFF-exclusive takeaways from Week 13 in the NFL, and the Packers 26-20 overtime victory over the Bucs. All of the PFF-exclusive takeaways from Week 12 in the NFL, and the Steelers 31-28 victory over the Packers. All of the PFF-exclusive takeaways from Week 9 in the NFL, and the Lions 30-17 victory over the Packers. Highlighting some exclusive PFF takeaways from Washington as Green Bay defeats Washington, 21-17.